It's nearly the end of February already and I haven't written about anywhere near as much as I'd hoped, especially 2017 releases! I'm working through a rough list I wrote a couple of weeks ago and came to this, which Andy from the band wrote to me about. Arkless hail from London and this self-titled record was their debut, released in April 2016 via a quartet of labels. Arkless formed in 2015 and have been pretty much playing everywhere in the UK since then. They're another new band to the blog, which reminds me that I need to finish counting the number of different bands I've featured before this thing hits another anniversary! 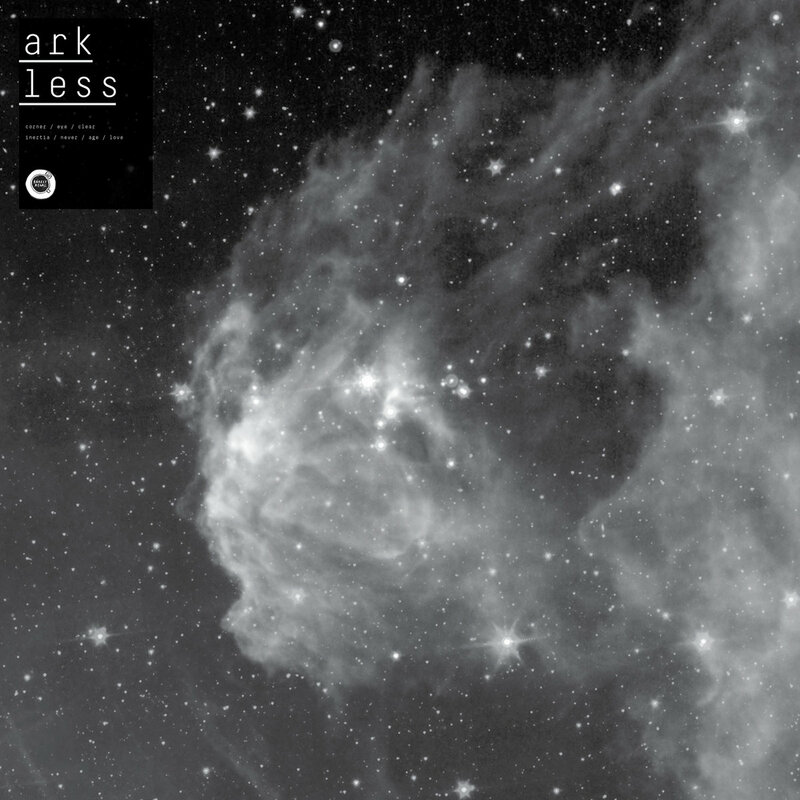 I’ve been gradually featuring a lot more punk/emo-type stuff on here recently and when Andy sent me an e-mail about Arkless, I checked them out straight way (thought it’s taken me way to long to write about the record). LP opener Corner pretty much sums up where UK emo is at right now. What I mean by that is that there’s a lot of original bands appearing and most of them are more punk orientated (especially in places like Leeds). The clean guitar and spoken-word vocals show that Arkless are heading down a less caustic route with their music. They don’t believe in long, progressive songs either. Eye is perfectly formed with a catchy riff that features throughout, while the rest of the music benefits from the clear production. That leads nicely on to Clear, which mixes emotive vocals alongside an equally rousing instrumental backdrop. The good thing about it is that it’s restrained. That restraint will help it’s appeal to those who’re not just hardened punk/emo fans. The jangly, danceable guitar is the main draw during Inertia, but what also stands out is the controlled drumming that features some quite intricate rhythms. Their’s is a strangely minimalist approach really but it gives them more impact. Never airs more towards indie/instrumental music and the vocals compliment that I think. As Age begins, the best way I can sum this record up is like that moment when you hit 30 and become less bothered/ more relaxed about things. I guess it’s mature if you can follow what I’m trying to say! The same can be said for closing song Love, which rounds out a record written by a band that seems to be mature beyond their years. That isn’t meant to be patronising in any way, it’s just my way of saying that this is very good and maybe that my taste is starting to change slightly!